My favorite nail polish this month was the OPI "rollin in cashmere" which is a beautiful gold. 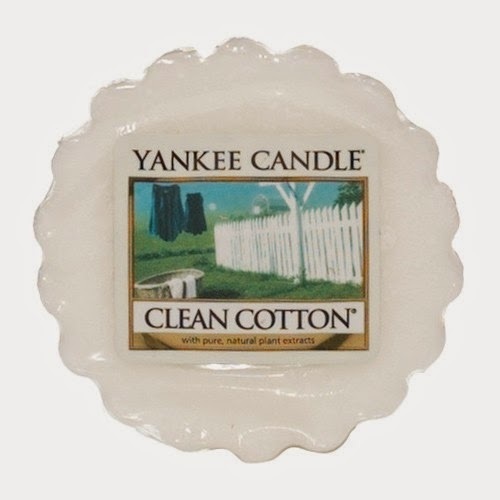 My favorite candle scent has been Yankee candle clean cotton tart. My favorite skin care product is the Proactiv refining mask is THE best, I wear it to bed all the time and I can seriously see a difference in the morning! 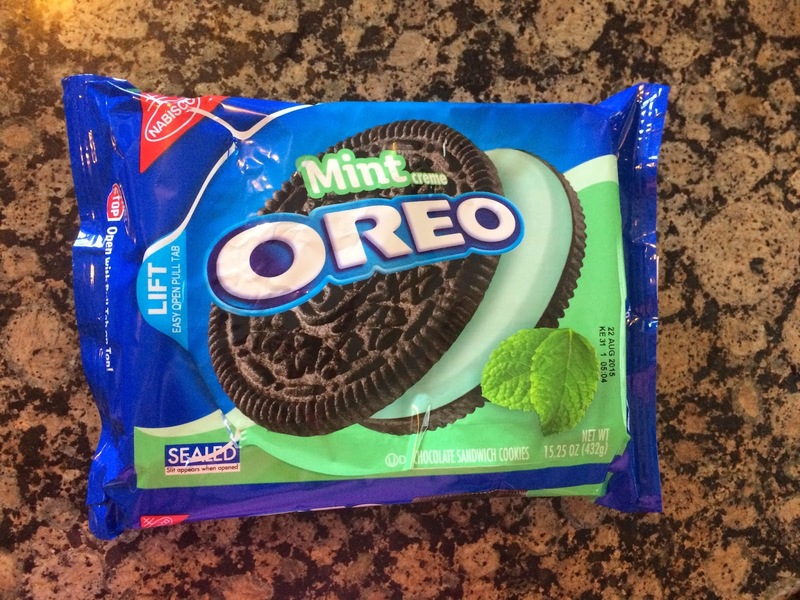 My favorite food this month is mint Oreo's, they are so just perfect! My favorite drink this month is from Starbucks and it's their caramel flan latte, it's so creamy and perfect. Hope you enjoyed my February favorites!